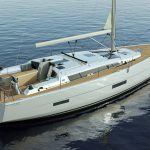 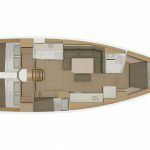 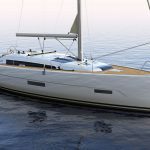 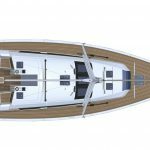 The Dufour 430 Grand Large represents an all-new design for the popular Grand Large range, with a new hull and deck design, upgraded standard equipment on deck, and redesigned interiors and layouts. 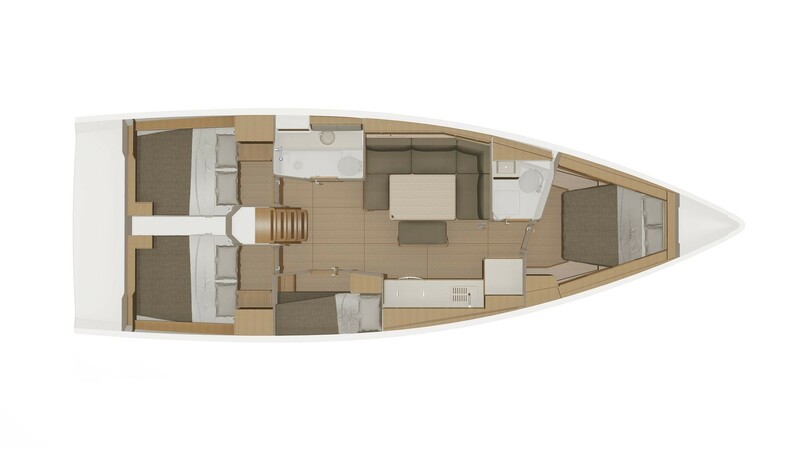 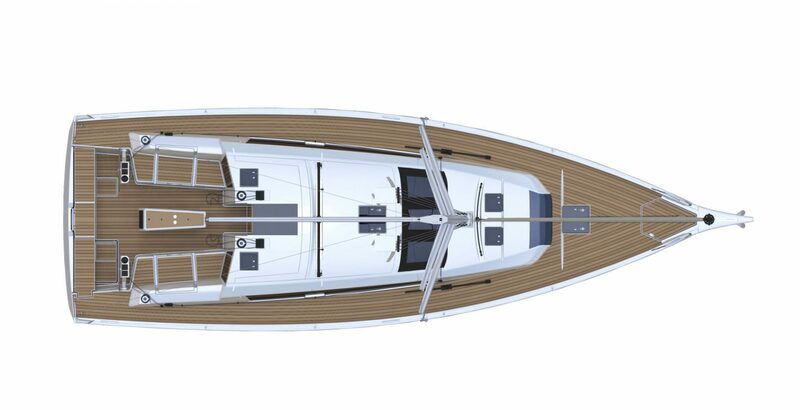 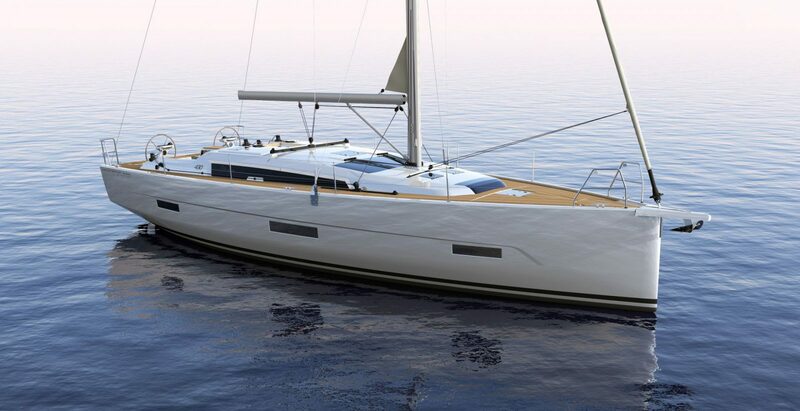 The 430 has elegant lines and a spacious interior with comfortable accommodation for 10. 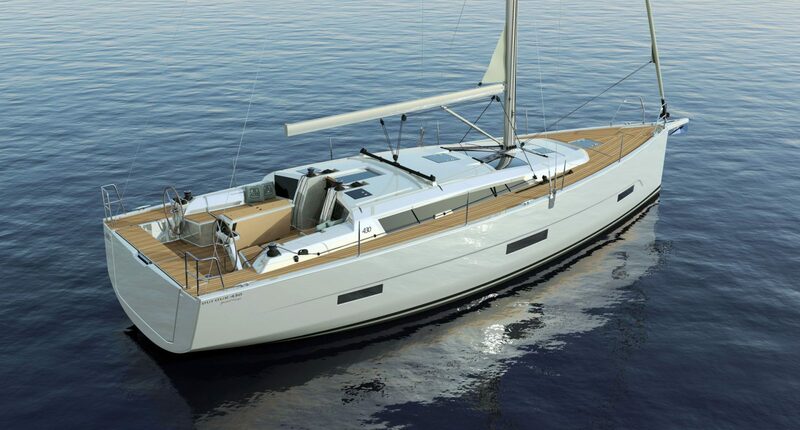 When sailing the 430 you will be pleasantly surprised as you glide across the water. 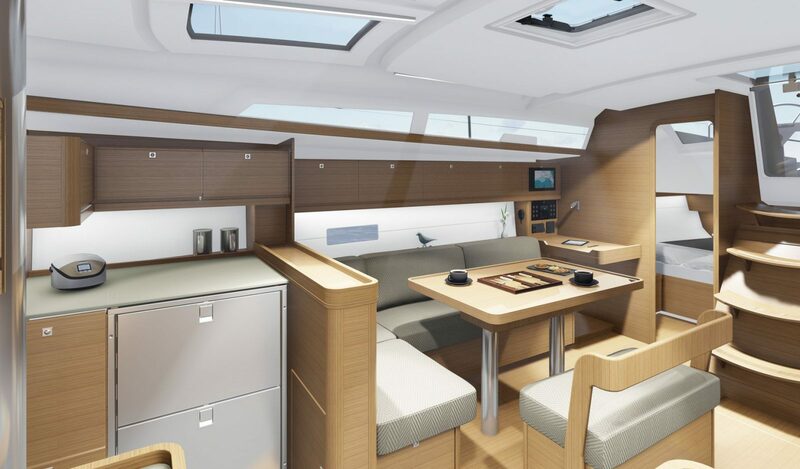 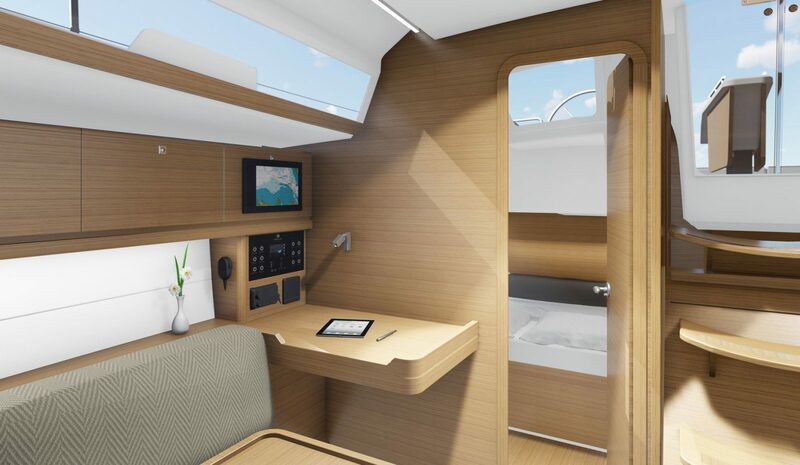 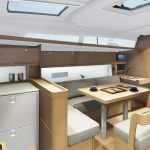 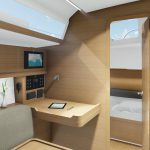 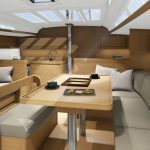 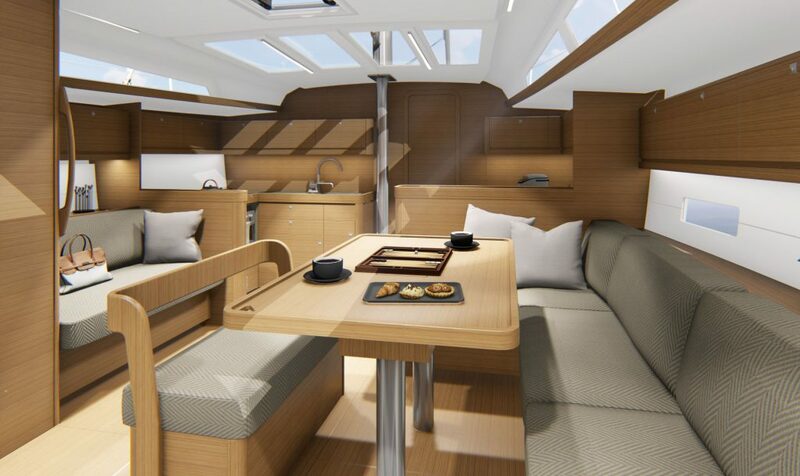 When sailing upwind her ergonomic design she is very comfortable and the moment you turn off the wind her spacious cockpit allows a social area to watch the world go by.